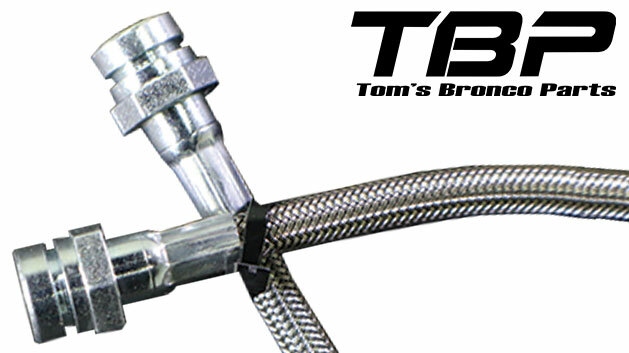 This Stainless Steel Brake Line Set is made as an OEM replacement for your Early Bronco. 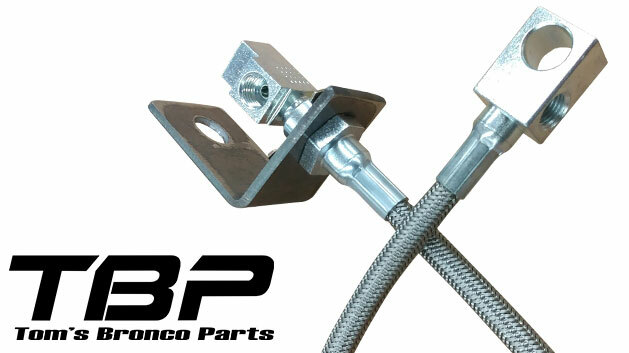 If your Bronco has been altered from stock, you will likely need to modify this kit to make it work. 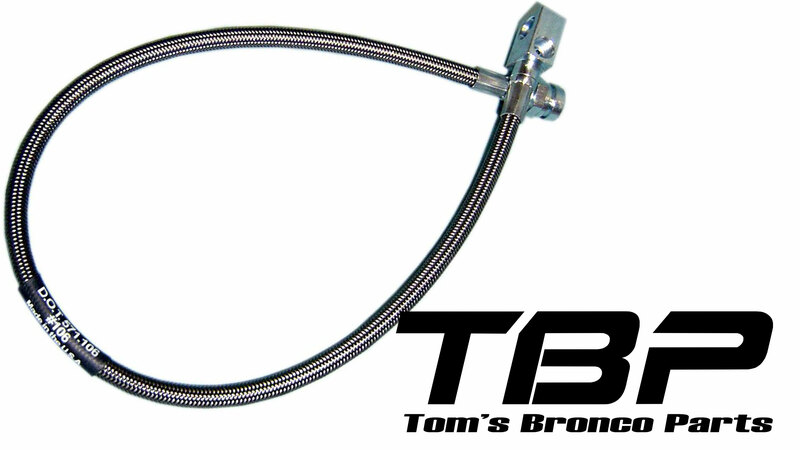 Complete Stainless Steel Brake Line Set for 1966 Ford Broncos with Single Reservoir Master Cylinders. Manual Drum Brake Line Set 4wd, 8pc Set Dana 30 Ft. Axle. This kit is for 1966 Broncos w/Dana 30. 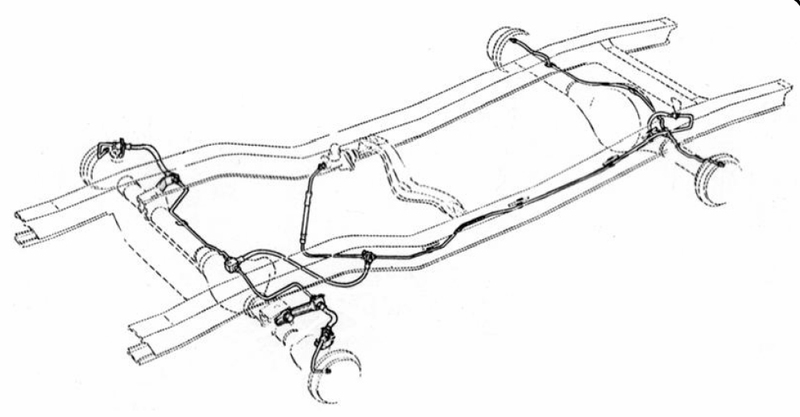 For Power Brakes you must either modify the Master Cylinder Lines or use your existing Master Cylinder Lines. For Rear Disc Brakes, you must use the existing Rear Hard Lines.